Common Admission Test widely known as CAT is for candidates willing to pursue Master’s in Business Management (MBA), from the Topmost colleges in India including the IIM(Indian Institute Of Management). All the interested candidates must have filled in the application form which was made available as a gateway to take the examination. Admit card for the students who applied successfully has now been made available on the official website iimcat.ac.in for candidates to download. A direct link To download the Admit Card has also been provided on the Admit card page for candidates to straight away go to the login page to download the admit card. Here on the login page candidates are required to provide their registration Id and Password to be able to download the admit card. In case a candidate forgets his/her password they can recover it again by following the simple process explained further in the article. 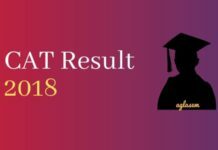 Admit card for CAT 2018 has now been released and candidates must read here the process to download the admit card in order to take the examination. The admit card is available to download on the official website, therefore, no candidate will get the same through the post. To download the admit card logging in with the help of the registration Id and Password generated at the time of Registration. On providing the same candidate will be able to get the admit card that is mandatory to be taken along to the examination center. The dates regarding CAT 2018 events can be checked from the table given below. 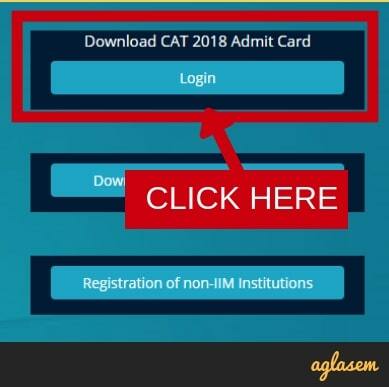 In the process of downloading CAT 2018 admit card candidates will have to log in from the link that is provided in the admit card page or from the official website. 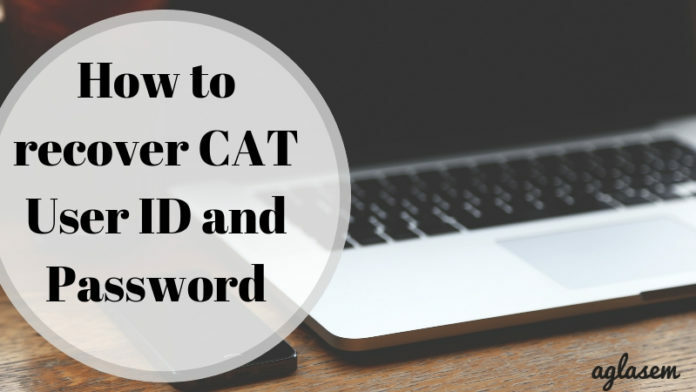 The candidate will be asked to provide the User Id and Password for logging in to download CAT 2018 admit card. The Password and Id are the same that was created at the time of registration by the candidate. 2. 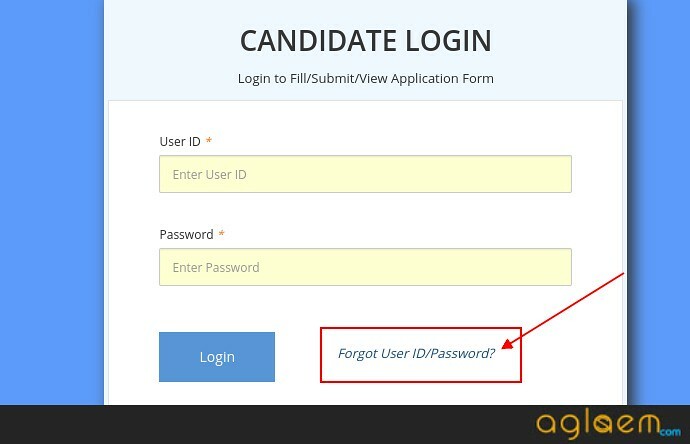 In case a candidate forgets his/her user id password they can click on to “Forgot User ID/Password?”. 3. 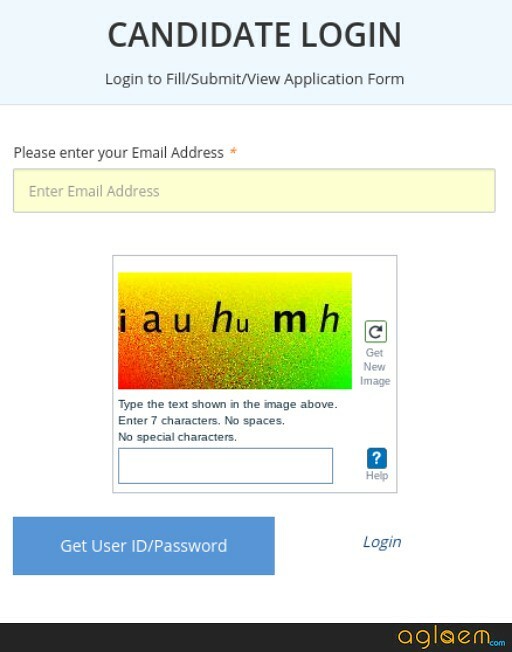 The candidate will then be asked to provide their email address and type the characters that will be shown in the box. Click on to get user id/ password. 4. The candidate will then get an Email regarding New User id and password, also contact details will be provided in the mail for any further queries. What To Do After Recovering User ID/password? On receiving the New Id and Password by the candidate will now be able to download CAT 2018 Admit Card. Follow the points given below to Download the admit card. Provide the new User Id and password in order to log in. take a printout of the admit card downloaded. Paste a passport size photograph (the same that was uploaded at the time of filling the application form). 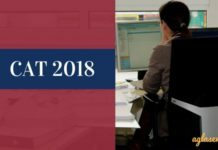 The CAT 2018 admit card is the most important document to be carried along by the candidate on the date of examination. Without the admit card candidates will not be allowed to take the examination. Other than the adit card candidates will also have to carry any on Id proof fro the list of Id given below. If any applicant has opted for using a scribe they will have to carry the duly filled Scribe Affidavit (available on the CAT website) along with the Photo ID proof (original plus a copy) of the scribe. 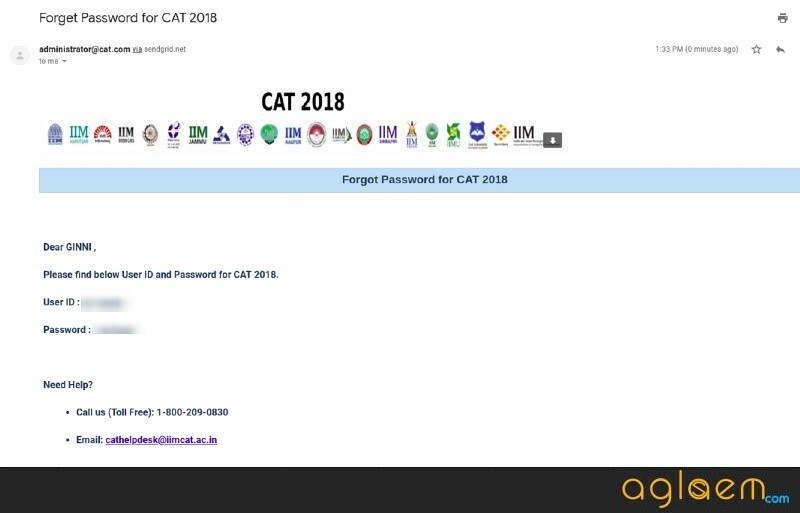 The login that has bee created by the candidate was the very first step to apply for CAT 2018. The main reason behind the step is to provide candidate easy access to all CAT events throughout. This Login that is the User Id and Password created is used by the candidate multiple times or every time a new event occurs be it downloading of admit card or checking result candidate will have to use this User Id and Password to login. The candidates are thus advised not to forget or lose this User Id or Password. 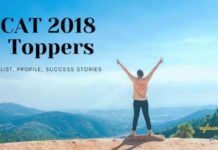 CAT 2018 Toppers – 11 Aspirants Get 100 Percentile; Meet The Toppers!